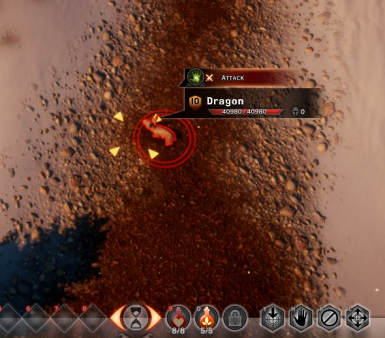 Modding Tools for Dragon Age Inquisition games. For now mostly texture and text replacement, mesh replacement is possible but very time consuming! 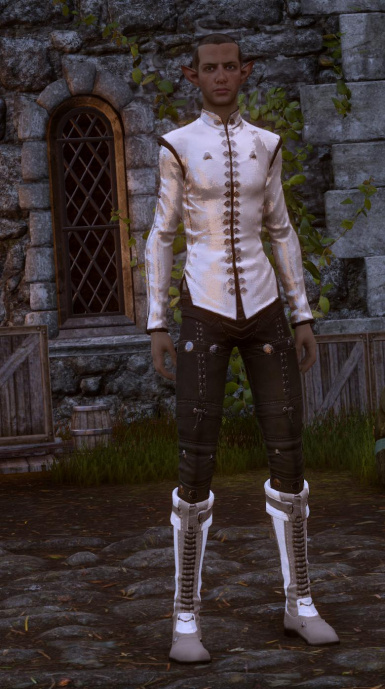 Want to change that pajamas you are forced to use on Skyhold ? 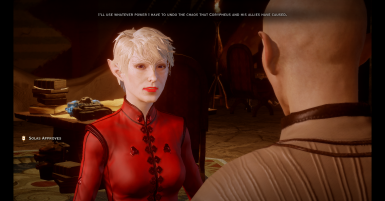 Give hair to Solas ? 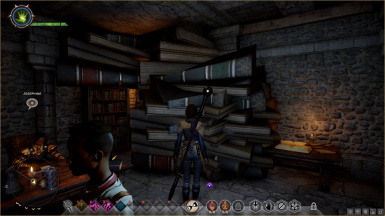 Make Leliana red headead again ? 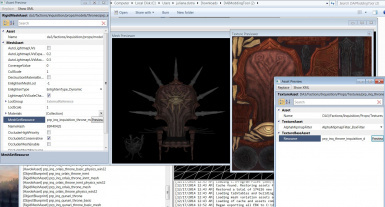 Here we discuss what we know so far and we even have a tool to view the game assets files (CAS) and the game save files (DAS), courtesy of Warranty Voider (ME3 modding tools) and Ehamloptiran (Skyrim, Bioshock modding tools), wogoodes and others who did many mods for games. Dan and Zenthar have done the latest mod manager and mod tools, using the code from Eham and Voider. 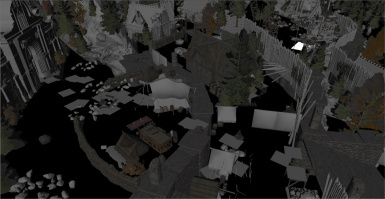 The goal is to make a Creation Kit like Skyrim's to allow modders to change game assests. Will we get there ? Stay tuned. 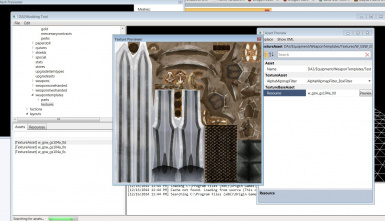 For now the tools we have are just viewing and exporting, not importing or modding. import on version 37!! 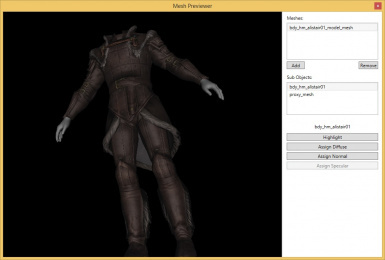 But Ehamloptiran is working on a texture and mesh replacer tool with some success and he has just released a texture import as a standalone beta tool for experienced modders on 12/15. 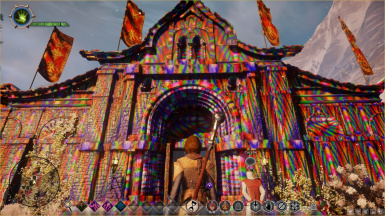 Modders Silvist and Kiitosu were gracious enough to offer a texture for the dreaded skyhold jammies. Red for female quizzy done by Silvist, white and black for male quizzy done by Kiitosu. May 5th 2015 Update: Mods can change textures, assets and mesh can be edited, as long as the new mesh has the same number of vertices, rigged in the same order (painful I know!!!). In plain english this means hair mods are possible and we have already 2 available!!! But they are very hard work for modders, they basically have to do it moving each little strand of hair, one at a time. 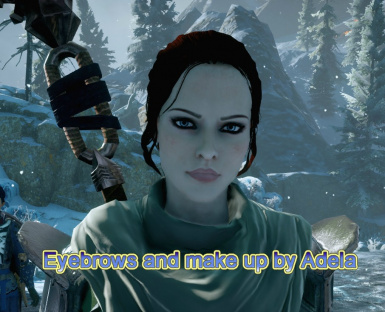 Adela and Skaramoosh were brave enough to do it and they have hair mods available for download at our forum. No one else has had the time and patience to mod any other mesh but in theory you could see new weapons and armor mods soon. 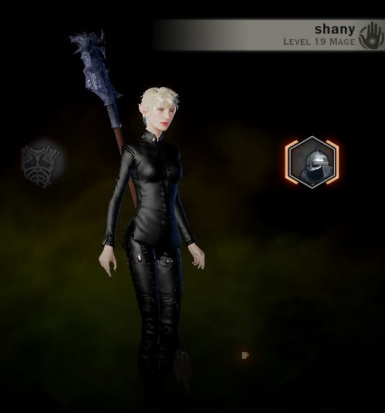 We can also delete mesh - make solas hat at halamshiral disappear, or take Blackwall's beard off. 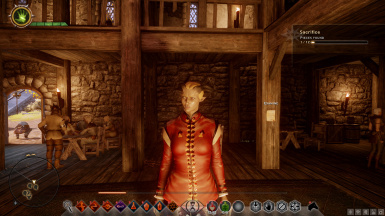 Alas we can't ADD mesh yet so new hair for Solas or otherm ore involved mesh modding is still impossible. NOTE: This is a tool made by fans. 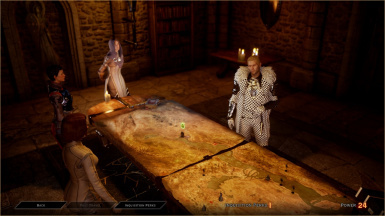 Bioware is not involved in any way except from making the game. There is even a mod here are already three around 50 we are at 210(!!) mods here in Nexxus using our tools. 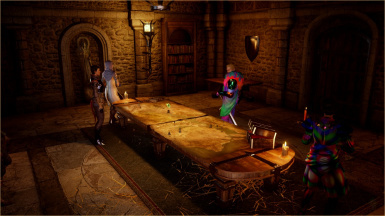 Several with new jammies, one with Halamshiral formal wear, some for leliana, Joisie, Cass and Solas armor and looks. One lets you get rid of armor restrictions. The mods do everything for you. Check it out.